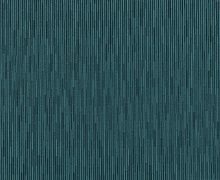 We’ve recoloured a classic favorite. 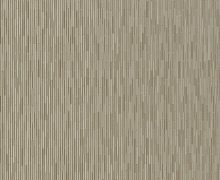 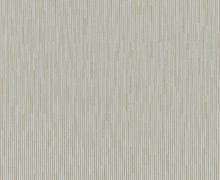 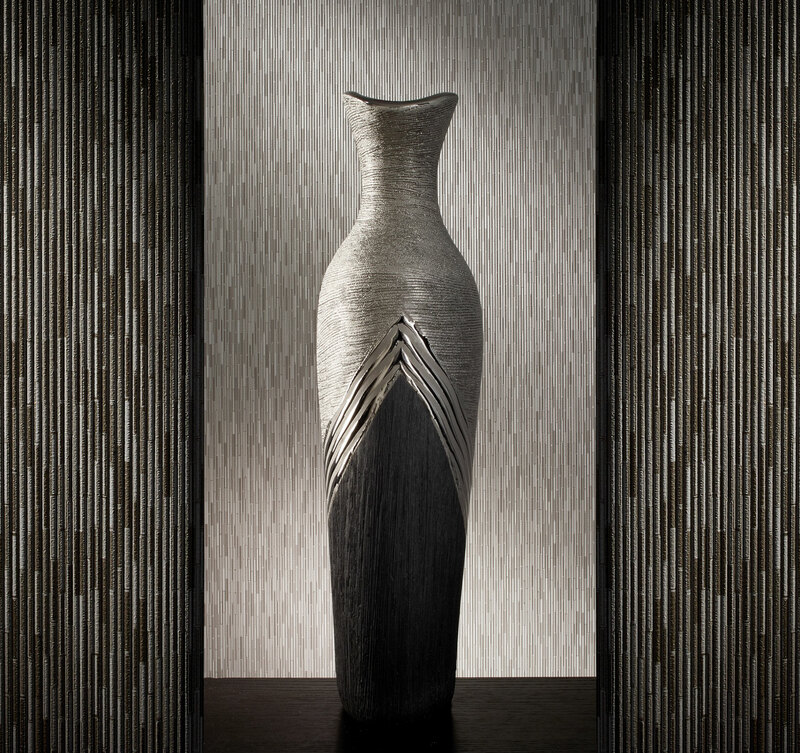 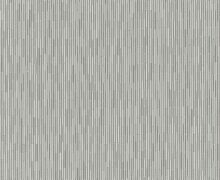 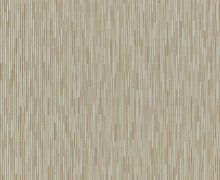 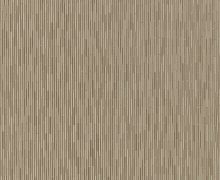 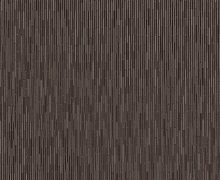 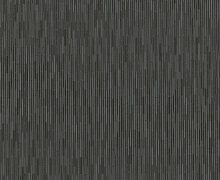 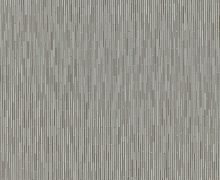 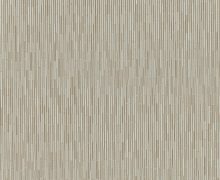 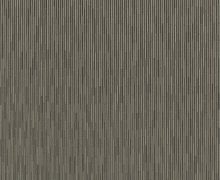 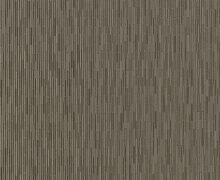 An architectural texture that resembles a small scale variegated mosaic effect. 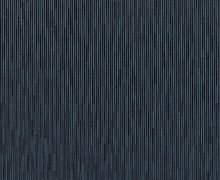 The perfect combination of print and emboss lends a convincing tactile quality to this tailored, contemporary design. 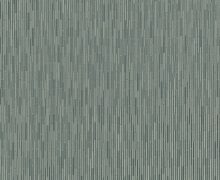 With its rhythmic use of colour, Tofino™ is cosmopolitan in spirit; a quality that is reinforced by a dynamic palette of 14 colourways.